Cold emotions, melodic perfection, electronic flows of high-class: these are the main elements that characterize the style of We The North, the Swedish solo-act of Johan Hansson, aka Unitary and Cyanide. After the recent success of the EP "Endemic" the artist returns with his debut-album "Dayblind" to conquer definitively us with its electro-noir modulations aesthetically impeccable, which virtually dragging the listener across the whiteness of the infinite Scandinavian lands, lashed by impetuous winds and obscured by leaden skies, filling the senses of melancholy and evocative atmospheres, all through eleven songs built withextreme accuracy. The drum-programming draws rhythmic architectures alternately straight or asymmetric, synths spread algid orchestrations, while Johan's voice rises superb, expressive and catchy, completing a top quality sound system. The synergy among these ingredients creates "Dayblind", an important release essential for all followers of technological music, who will find polar and amazing harmonies in a tracklist of priceless value which is just waiting to be discovered. 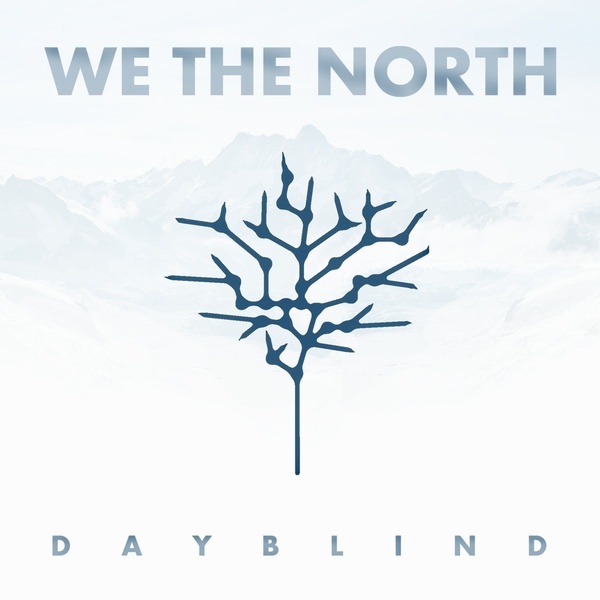 We The North is now a big institution in the alternative musicscene and his album is spectacular. This is real, authentic electro art!